Andy Robertson was integral as Liverpool beat Brighton and Hove Albion on Saturday - take a closer look at a typically relentless performance from the left-back above. The Reds' 1-0 win at the Amex Stadium - earned by Mohamed Salah's second-half penalty - saw them bounce back from successive defeats and extend their lead at the top of the Premier League. No Liverpool player made more tackles (three) or interceptions (two) than Robertson on the south coast, with the No.26 combining defensive diligence with attacking intelligence throughout another impressive 90 minutes. 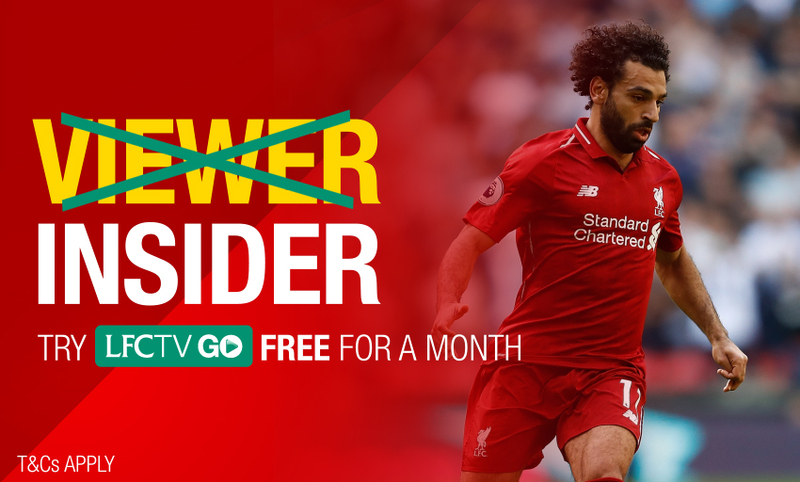 LFCTV GO subscribers can watch the best bits of Robertson's display above.